What does it mean for a brand to be part of a community? Community-centric companies have shown to have a more loyal customer base and stronger sales patterns, even during challenging economic times. But how does a brand adopt a true community mindset across its organization? How can community become part of a company’s culture to build meaningful relationships with its customers? 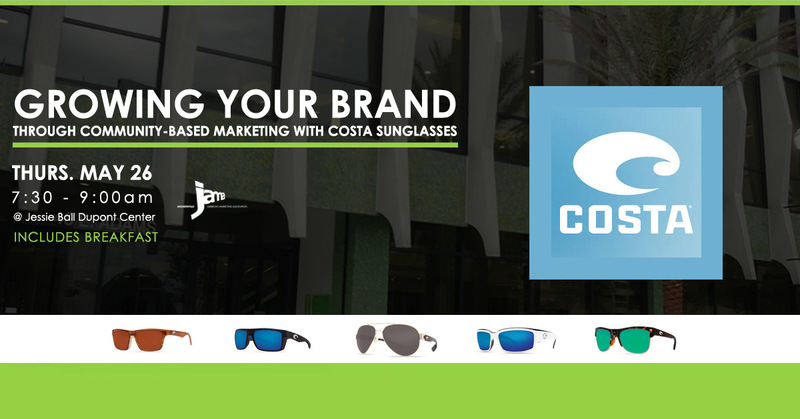 Al Perkinson, vice president of marketing for Costa Sunglasses, one of the fastest growing sport performance sunglasses brands in the world, will share how he’s successfully implemented an integrated community program as part of the company’s growth strategy. Targeting anglers and outdoors enthusiasts, Costa has kept a laser-beam focus on its community strategy, and has seen sales increase more than 20 percent each year for the past 10 years. By using Costa’s success story and learning lessons, Al will give specific examples of how brands too can identify where their target consumers are and how to implement their own community-based growth strategy. As vice president of marketing for Costa Sunglasses, Al Perkinson leads, challenges and drives the brand’s marketing communications efforts. For the past 10 years, he’s helped to shape the adventure aspirational look and feel of the premium sports performance eyewear company. He also serves as general manager of Costa’s apparel and e-commerce business. 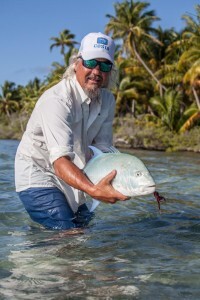 Perkinson was named by Outdoor Life as one of the 25 most influential people in conservation, and he accepted the Lefty Kreh Sportsman of the Year Award from Bonefish & Tarpon Trust in 2014. He was recently named a member of the Explorer’s Club in New York City. Recent speaking engagements include the 2015 IEG Conference, 2015 WOMMA Summit, 2015 Engagement & Experience Expo, as well as several American Advertising Federation and American Marketing Association local chapter events. Prior to joining Costa, Perkinson was vice president of account service at Henderson Advertising, and vice president, group product manager at Bank of America. He began his career at Ogilvy & Mather Advertising in New York, after earning his masters of fine arts degree from Columbia University in New York, and a Bachelor of Arts degree from St. Andrews College in Laurinburg, N.C. He is an avid fly fisherman and conservationist, and travels extensively to do both.